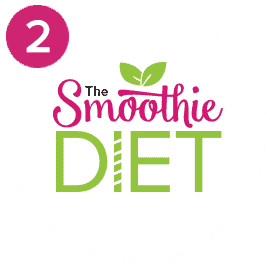 Delicious, Easy-To-Make Smoothies For Weight Loss ﻿﻿﻿﻿﻿﻿And Incredible Health! 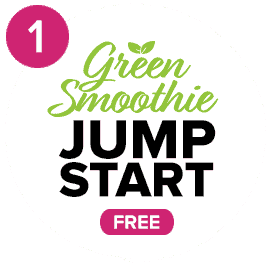 Click the button below to get the FREE 5-DAY GREEN SMOOTHIE CHALLENGE! Take The 5-Day Green Smoothie Challenge! "Your Health Is My Business"
HI, MY NAME IS DREW. 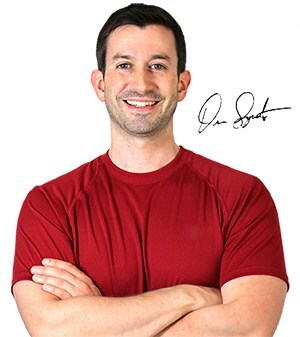 I'm a certified health coach and nutrition expert. My goal is to take the confusion out of weight loss and healthy living and make it simple for everyone. 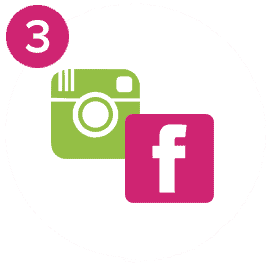 Three Easy Steps To A Healthier You. Is A Smoothie Diet Good For Weight Loss? Is Sugar in Fruit Bad for You?